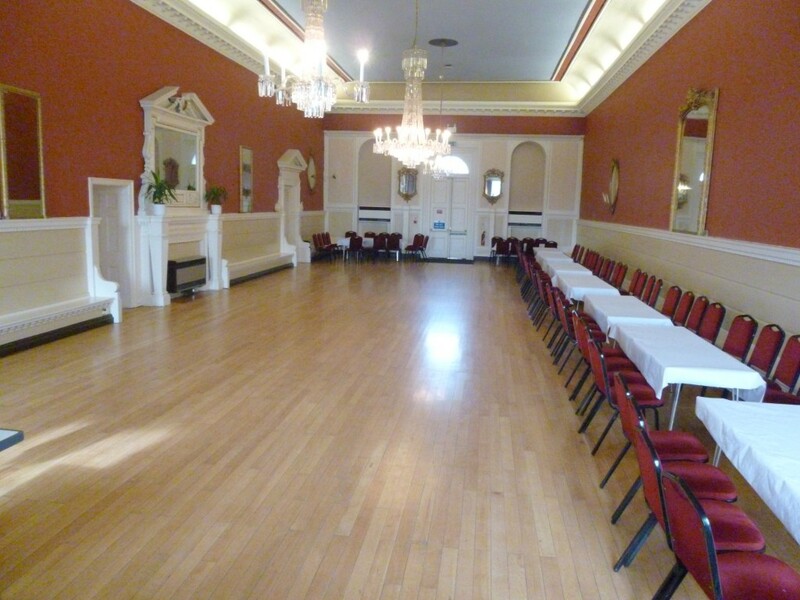 All Sunday social dances are £9.50pp and located at Stamford Arts Centre, 27 St Mary’s Street, Stamford. PE9 2DL and rub from 14.00 to 17.00 unless stated otherwise. Please Follow this link to see our Saturday social dances details. Please contact Janina if you have any questions.